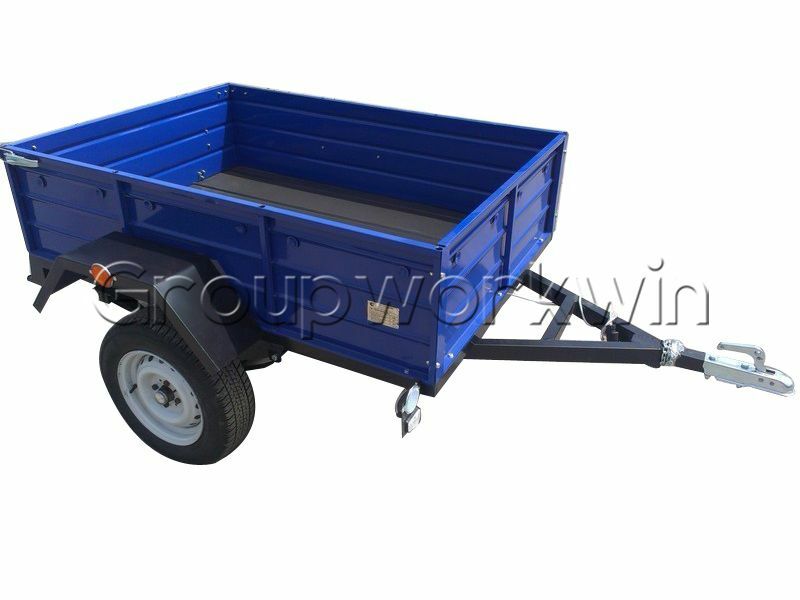 The 7CB series trailer is suitable for road and the farm field transportation etc. The product has reasonable structure; beautiful appearance that can match various types of tractors. The 7CB series agriculture divide into the suspension type and half suspension type with the trailer, self-discharging and not self-discharging and so on. 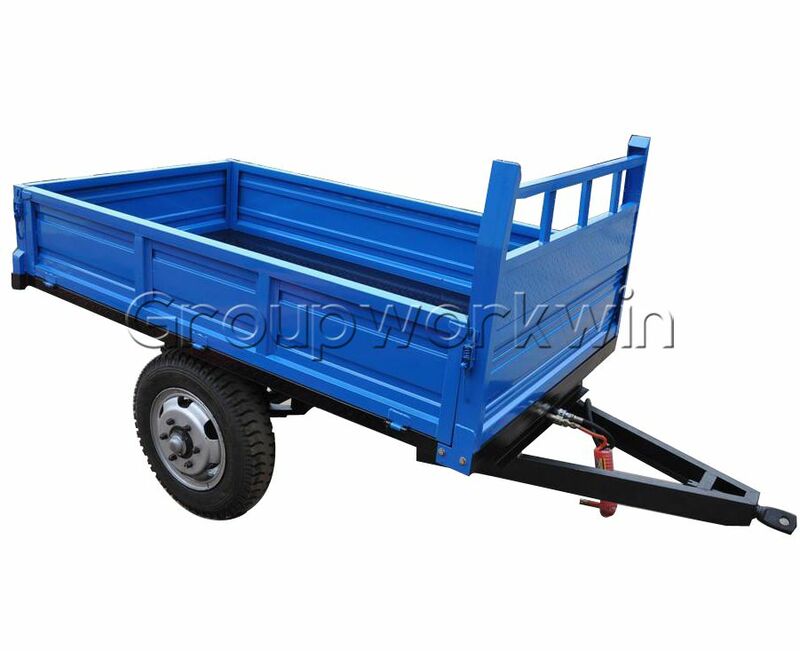 We also produce other type of trailer according to the customer’s request.